BRAND NEW HOME! 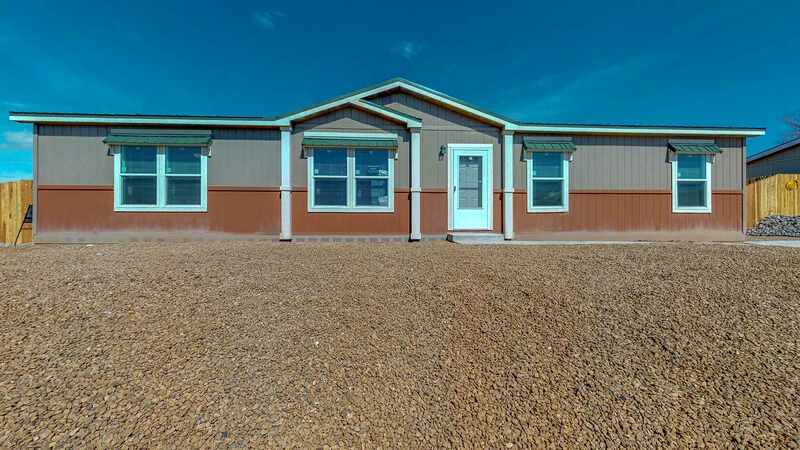 This beautiful and spacious 1680 sq ft. home is located in the Vista Del Rio subdivision. Situated on a landscaped and dream fenced .16 acre lot. The home is a 4 bedroom 2 bath with luxurious master bath suite , barn doors, and tile walk in shower. This home features upgraded appliances, large dining area and a spacious living room , perfect for entertaining. The over sized guest bedrooms make this home a perfect fit. New home construction features Colorado coded 2x6 exterior walls, Pex plumbing, energy star rating and upgraded Pro Panel Roof with 30 lb. roof load. This amazing house is sure to become the perfect home. Landscaped front year and dream wood fencing to be completed prior to closing. This home meets all FHA, VA, and USDA requirements. Check out the Matterport Virtual Tour for this home!